Your website is the face of your business. Good performance therefore is essential as visitors expect a fast, good looking and easy-to-use service. The selection of the “right” performance indicators for your website is a challenge. On the one hand, you do want to be updated about every potential issue with your website; on the other hand, a flood of warnings about minor problems can block the view of important issues. For example, an alert on every single broken link, or on each slight decrease in site speed, is simply excessive. 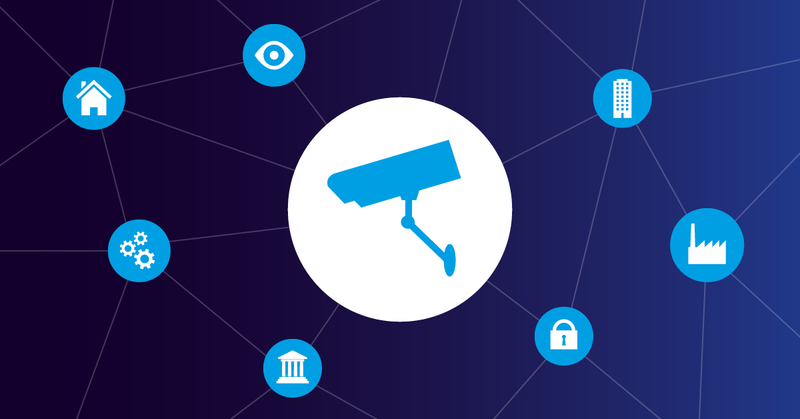 What exactly you should monitor, depends on your business and website. But here are 10 general indicators that every website owner should monitor to guarantee a great user experience. 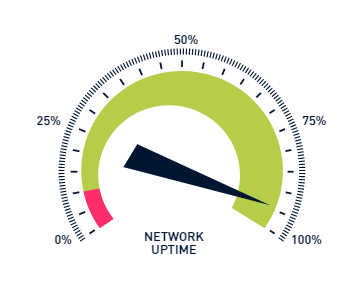 Uptime is without doubt the single most important performance indicator of your website. Most business models rely heavily on their website. When your site is down for more than a few minutes, you may experience a decline in sales. Moreover, an unavailable website can lead to disturbed workflows in your whole company. The longer the downtime is and the more often it happens, the more it jeopardizes the reputation of your business. The uptime is usually measured in percent. For your website, you should strive for “five nines”, i.e. 99.999 % uptime. For a complete overview of your website’s uptime, it is recommended to check the uptime of your key pages from different locations. Since getting close to 100 % uptime is so important, Paessler introduced the World Uptime Day on April 10th, which is the 100th day of the year. Most internet users are impatient: 40 % abandon a website that takes more than 3 seconds to load. Another key measurement is the loading time, which indicates how long it takes to download the source code of a specific page. Ping and loading time of your source code give you first indications about your website speed. But these two values are only half the battle. 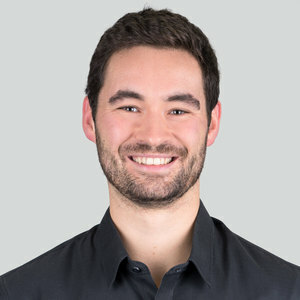 A visitor of your website can only interact with your offers if your whole page has loaded, including all elements, such as images and videos. A short loading time does not only improve the user experience, but also boosts your organic search rankings. Google has indicated page speed as one of the algorithm’s ranking factors. Depending on the page size and the scanning interval, full page monitoring can create a lot of bandwidth traffic. But how can you improve your loading time? An easy way is to reduce image size. Many image-processing applications include an option to reduce the file size of images. 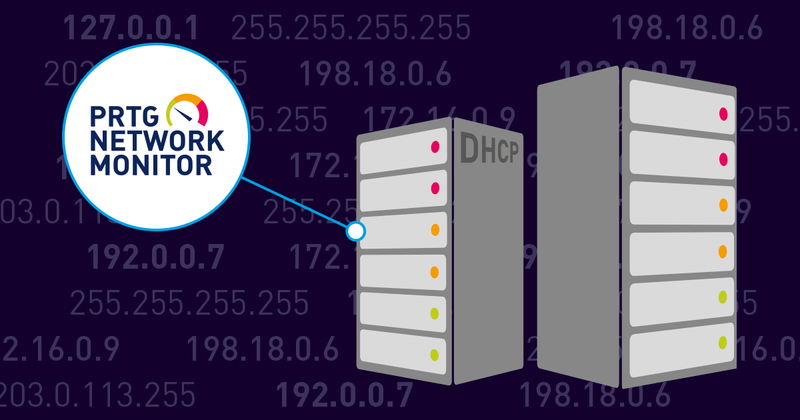 Another option is to host your website on a content delivery network (CDN). Find out here how to choose a CDN provider. The entire web is built on hyperlinks. 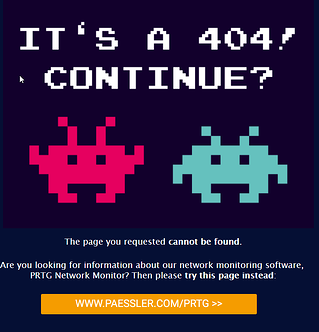 But sometimes links lead to nowhere and you get a nice 404 error page. To put it in a nutshell, neither your users nor google do like broken links! So, make it a habit to regularly check your website for broken links. Online tools like the W3C Link Checker do this work for you. If you’re running a large website, look for a professional tool that runs periodically and notifies you about broken links. Whenever you rename or delete pages, make sure that you redirect the old page or URL to a destination on the same or similar topic if possible. Depending on your website, there are different processes your visitors can go through. By monitoring important workflows, you ensure that your users can act as desired. The best way to do this is to use an automatic testing system that includes the possibility to follow a defined sequence of URLs. For e-commerce sites, a properly working ordering process is vital for the business. Make sure, that your website visitors can run the entire process without any problems. Similarly, you should check that your newsletter sign-ups work properly. An error during the subscription process may cost you many leads (and potential customers). The website login for customers or registered users is another integral process which should work without any errors. Ongoing login problems can prevent customers from buying, or can frustrate your users. 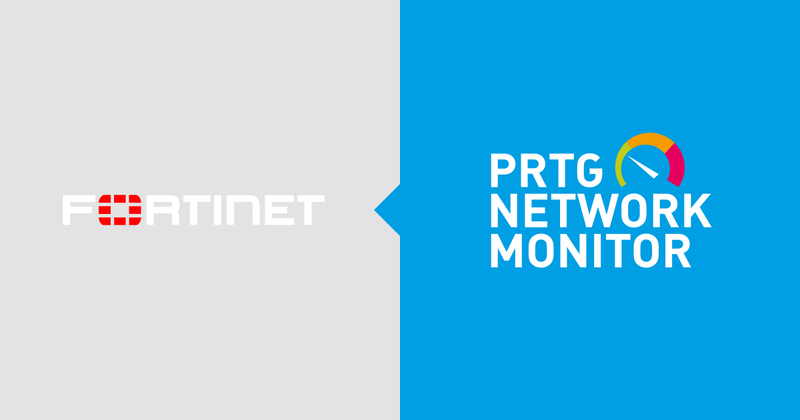 PRTG includes an HTTP Transaction Sensor for monitoring an interactive website. 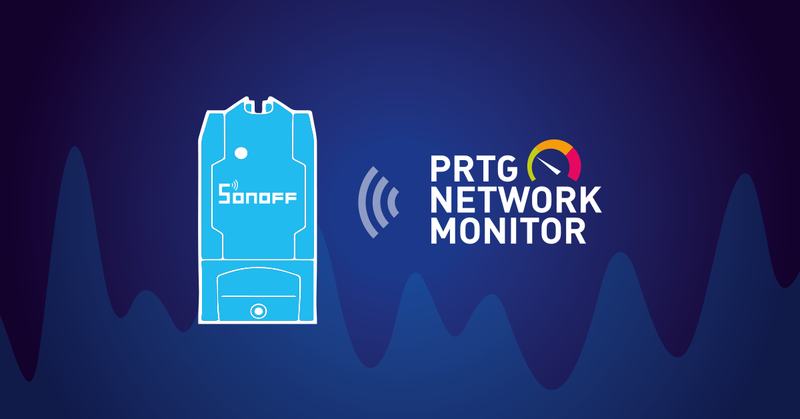 The sensor monitors, for example, whether logins or shopping carts work properly. Many websites contain dynamic content pulled from a database. To ensure a smooth-running website, you should keep an eye on your database performance. Sometimes, the reason for a very slow responding website is a poor performing database. Therefore, it makes sense to monitor the response time for your database queries. Find out, which queries are taking the most time, and try to optimize those. Additionally, you should monitor the overall performance of your database to find out if it’s a bottleneck. It’s also recommended to create alerts if results of your queries contain error messages or return results outside of the expected values. Check your website’s speed and availability from different parts of the world (e.g. 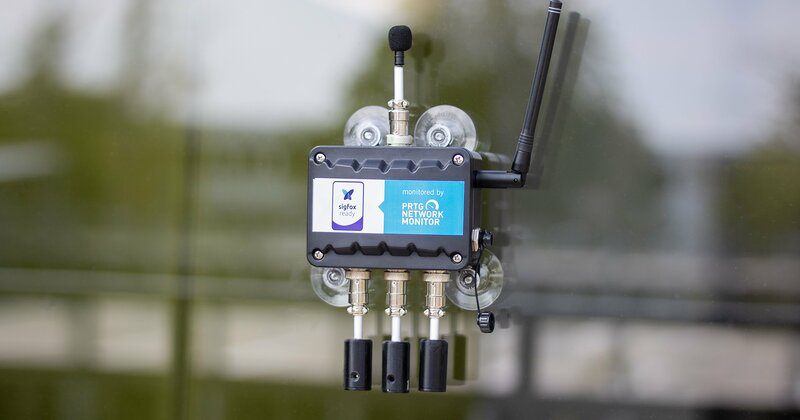 with PRTG Cloud Ping Sensor or Cloud HTTP Sensor) and make sure, customers can access your service from everywhere and experience a good performance – regardless of their location. Especially if you are a globally active company or have clients form different parts of the world, monitoring your geographic performance is vital. 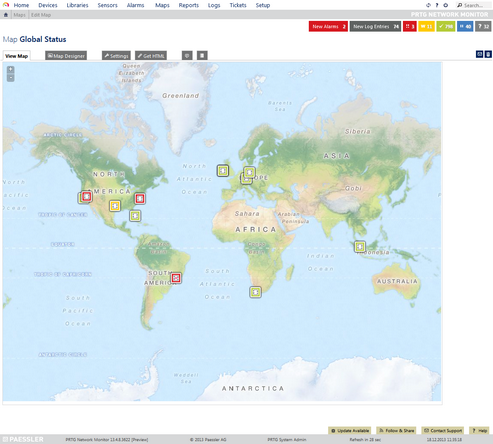 Use your analytics data to choose which locations you should focus on. 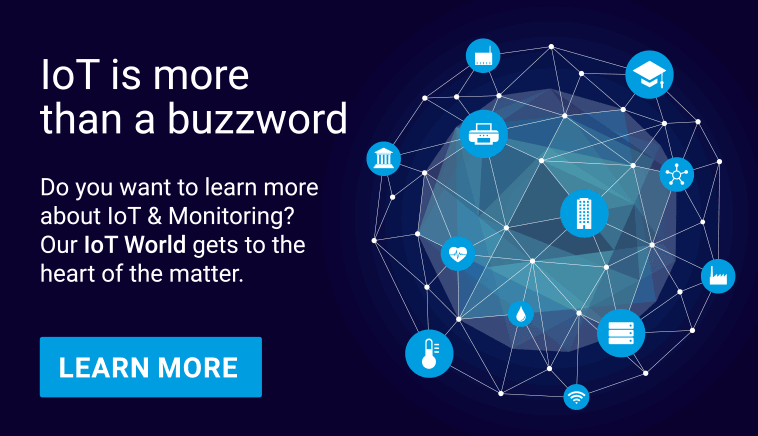 Or just monitor your performance all around the world. Log files, database entries, photos and video files can consume a significant amount of your web servers’ disk space. To avoid errors when writing data or data losses, monitor free disk space. A common cause of website failures is a high CPU load. Too many active processes overload your CPU and slow down the whole server. There are several causes of a high CPU utilization: Maybe a new application is responsible for the spike or your website attracts a lot more visitors. 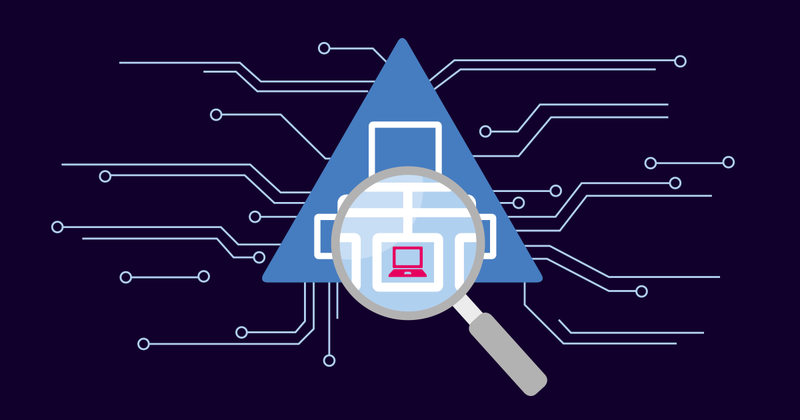 By monitoring CPU usage on a regular basis, you can prevent many web server failures. If you experience a high CPU over a long period, you should consider upgrading your hardware. Moreover, you should keep an eye on memory usage and disk space of your web server. The more visitors come to a brick and mortar retail store, the more sales it usually makes. And it’s the same with your website: traffic is an important performance indicator for the success of your web presence. Of course, you need to create a good user experience and optimize the conversion rate but without website visitors, it’s wasted effort. Besides, knowing the number of website visitors helps you to assess the loads your website has to stand. Steadily increasing traffic might be a reason to upgrade your web servers. If the number of visitors goes straight down, you may have either a technical problem with your website or your content has poor quality. A comprehensive free tool for not only measuring the website visitors but also getting in-depth statistics about website traffic is Google Analytics. Maybe your web servers can handle website traffic most of the time, but what if many people want to visit your site at the same time? A publicity boost after your company is mentioned in the media or a large marketing campaign can lead to a sharp increase in website visitors. To be prepared for traffic spikes, it is a good idea to regularly run for your web servers. A good tool is Load Impact, which allows up to 5 free stress tests for your website. In addition to monitoring all the technical performance indicators, you should keep an eye on your website quality. The website quality audit should be done manually on a regular basis. Valuable content that helps your visitors, and a great user experience, are the basis for a successful website. Also google is placing more and more importance on usability and content. Ensure that you provide high-quality content as well as a good usability and make your visitors AND Google happy! How intuitive is it to navigate on your website? Does each page have a clear purpose? Is the text well-structured and broken into small and readable chunks? Are the colors used harmoniously and is the text size and color readable? Is your copywriting style appropriate for your target group? Is the provided information really valuable for your visitors? Furthermore, you should regularly review your website for spelling errors or outdated content. By monitoring all these performance indicators, you lay the foundation for a high-quality website. Your customers have a great time visiting your site and if any problems arise you’ll be able to react quickly. 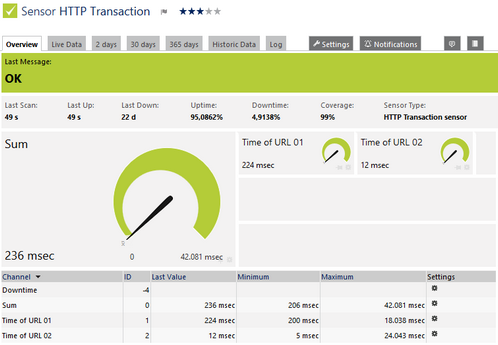 Which indicators do you use for your website performance monitoring? Let us know in the comments section!